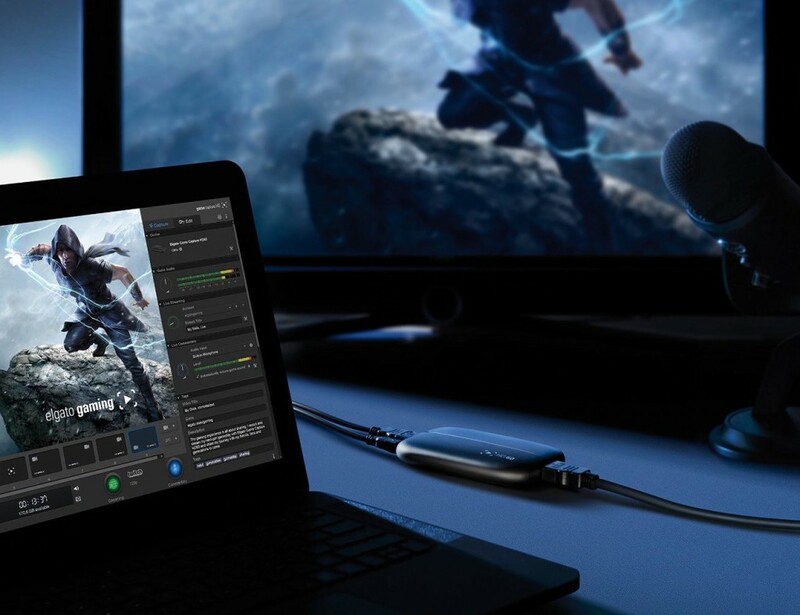 Elgato combines both hardware and software to make your life easier and more enjoyable. 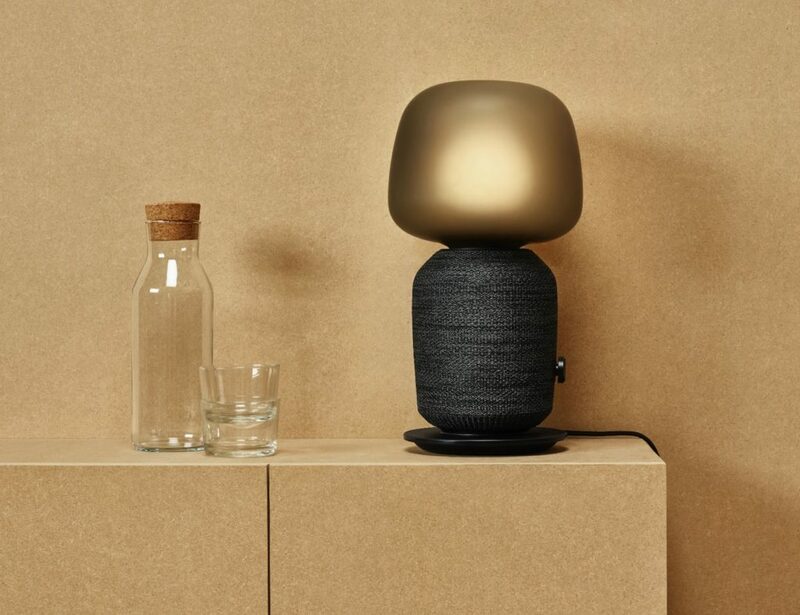 Their range of Eve focuses on building a connected smart home while Avea is all about aesthetics. For your workflow, they offer a range of gaming, video, and organization solutions. 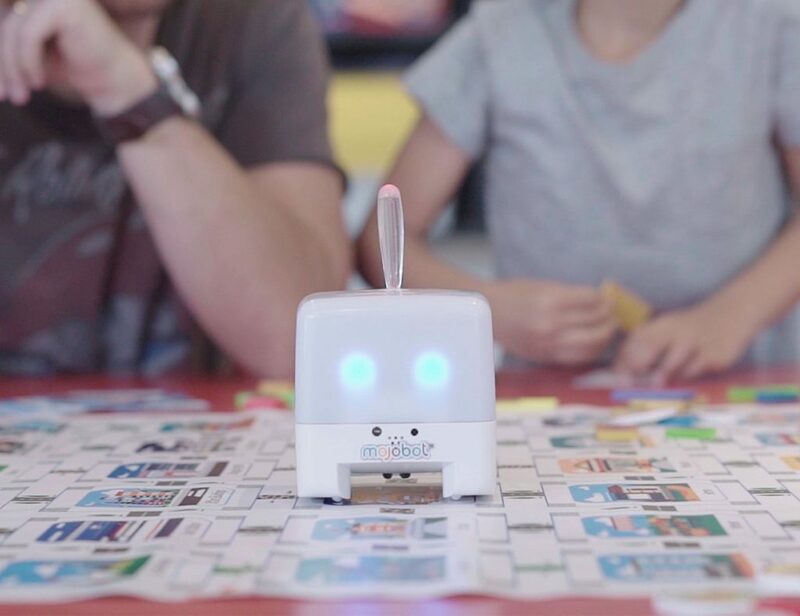 It connects your camera to your computer for professional quality streaming. 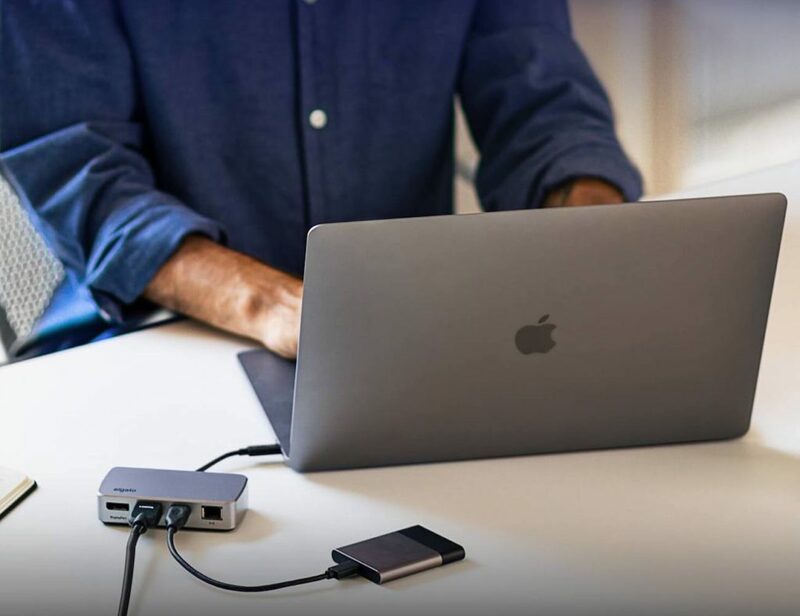 Experience high-performance connectivity on the go with the Elgato Thunderbolt 3 Mini Dock. This portable device offers top performance across all ports to keep you productive no matter where you are. 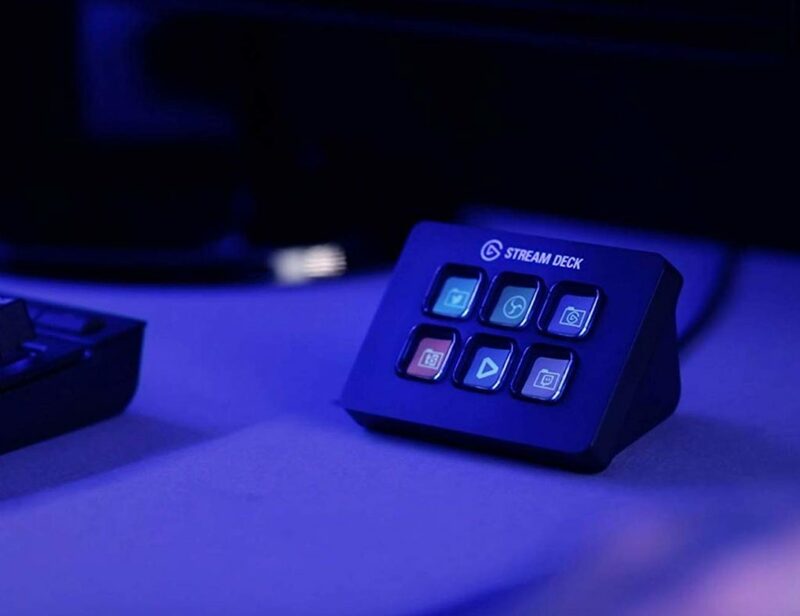 Featuring DisplayPort and HDMI interfaces, the mini dock makes..
Optimize your content with the Elgato Stream Deck Mini Content Creation Controller. This device offers the same level of control as the Stream Deck in a compact package that’s convenient to travel with. 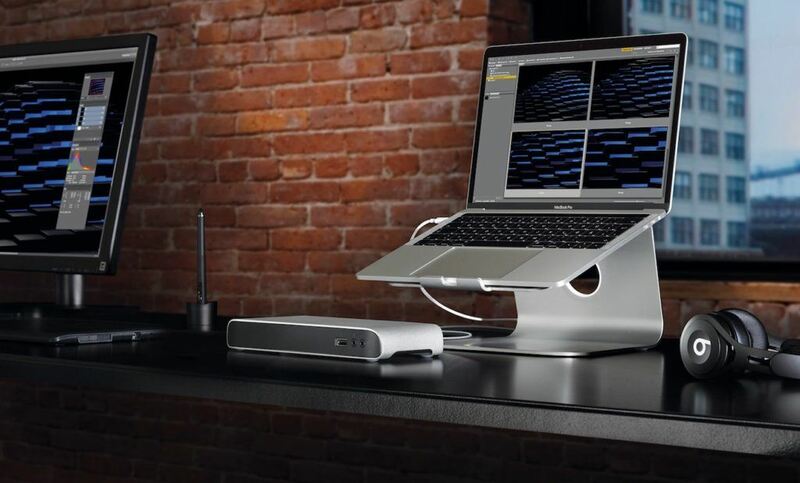 Complete with six fully customizable LCD keys,..
Connect to your laptop with ease when you have the Elgato Thunderbolt 3 Laptop Dock. Ideal for your MacBook Pro or Windows laptop, this system allows you to enhance your workspace instantly. 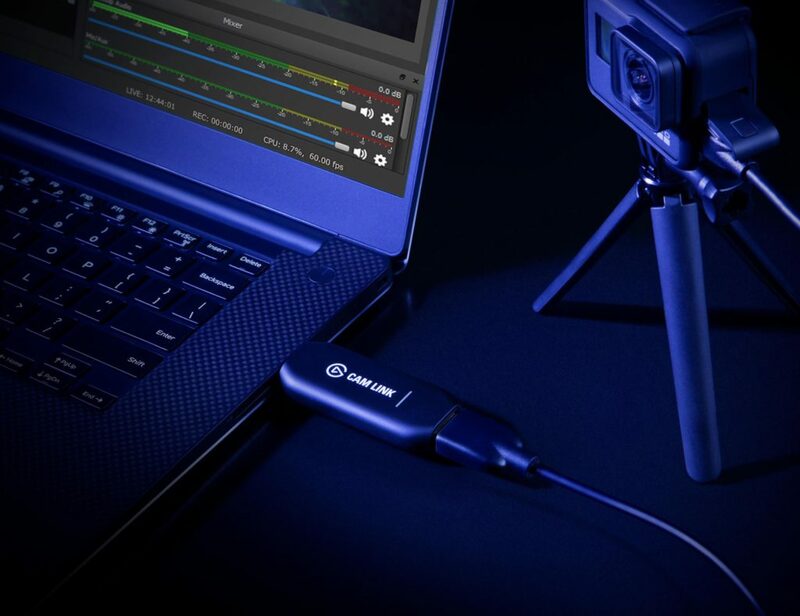 The device plugs into your laptop using the..
Record, save, and share all of your gaming feats with the Elgato Game Capture HD60. 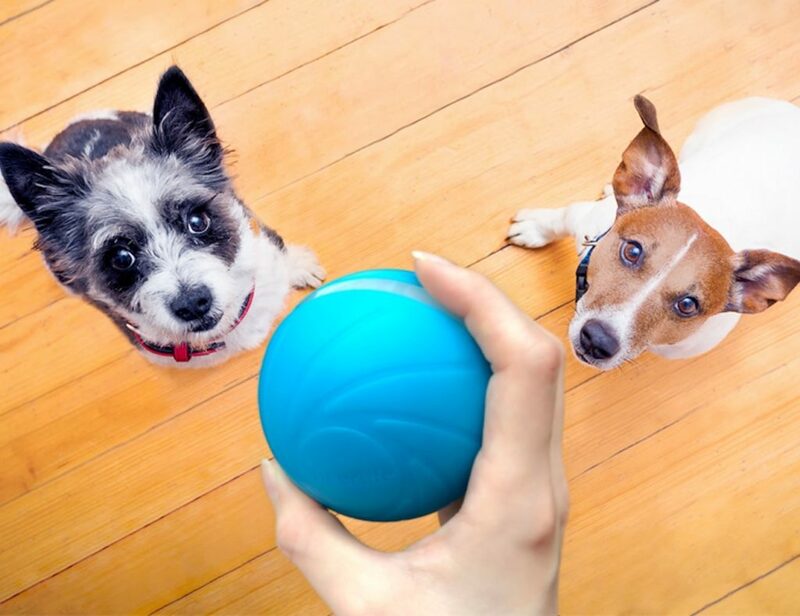 Connecting to your TV with lag-free passthrough, you can stay focused on smashing records while this device captures all the action. The Elgato Game Capture..